Join millions of Christians who are rediscovering what it means to be a follower of Jesus. I’m a Millennial; that’s my generation. There are a ton of us, and we’re weird. We’re not quite like any generation that came before us. We grew up with the Internet, with cell phones, with instant and nearly unlimited access to music and books and ideas of all kinds. Maybe because of that, we tend to do Christianity a little bit differently—that is, if we do it at all; the Millennials are the least churched generation in American history, if statistics can be believed. As for those of us who have stayed in the church, we’re often regarded as troublemakers. We’re infamous for trying to change things. Our parents’ way of doing church just doesn’t do it for us. We love our parents, and because of that, we’re loath to make waves in the more established churches they tend to populate; but give us the opportunity to design our own church environment, and chances are good that we’ll make something that looks completely different. This different thing, in all of its shapes and sizes, is called the emerging church (not to be confused with the more specific “Emergent” movement). It contains the first signs of what the church might look like in future centuries, as Millennials grow into the next generation of leaders and build the next generation of churches and Christian institutions. In her book The Great Emergence: How Christianity is Changing and Why, Phyllis Tickle attempted to show how and why the emerging church is coming into being. One of the book’s major theses is that every five hundred years (more or less), the church undergoes a revolutionary change. She traces this pattern back to Abraham, four thousand years ago, through Sinai, the establishment of the monarchy, the return of the Jews from exile, the advent of Messiah, the establishment of the monastic orders, the Great Schism, and the Protestant Reformation. Each of these extraordinary events, Tickle argued, constituted a turning point in the history of God’s people; today, five hundred years after the Reformation, we’re due for yet another. Tickle believed that the emerging church represents the next turning point—that Christianity is changing forever in our lifetime. According to The Great Emergence, most local churches fall into one of four categories: evangelical conservatives, social justice Protestants, charismatics and Pentecostals, and liturgical denominations. These four categories have covered the Christian landscape for hundreds of years. Today, though, young Christians are coming together toward a cosmopolitan center, toward the intersection of these quadrants. 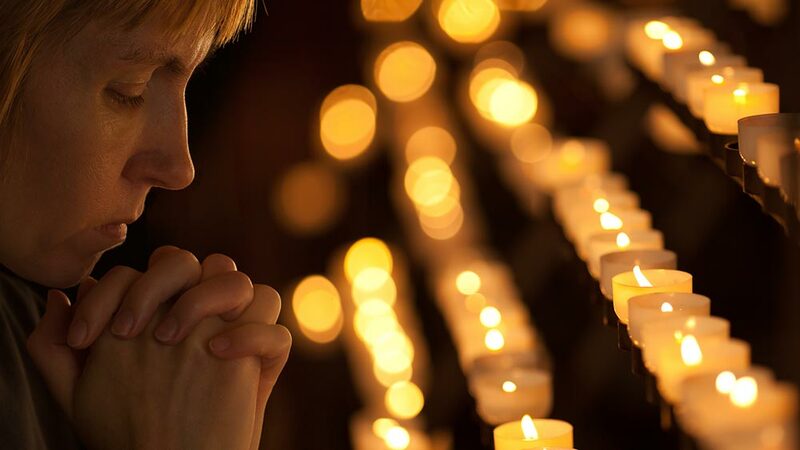 Young Catholics are not abandoning liturgy, but they are embracing spontaneous and charismatic expressions, and are cultivating a keen interest in theology and doctrine. Young charismatics are no longer averse to the idea of structured worship. Concern for social justice has vastly increased among Millennials, and Christians are no exception. My generation—with exceptions, of course—is trying to meet in the middle; we simply don’t see the need for these seemingly artificial divisions any longer. We see something good in what each stream of Christianity brings to the table. I don’t know how accurate Tickle’s characterization of history is, but I am intrigued by the idea that my generation is meeting in the middle. I fit the stereotype of the Millennial Christian in that I see the value in evangelism and doctrinal conservatism, in liturgy, in social justice, and in the spontaneous movement of the Holy Spirit. I think this may explain part of why I find Messianic Judaism so attractive. In fact, Messianic Judaism has some extraordinary parallels to the emerging church Tickle described. Consider the distinctive aspects of the four quadrants. The lifeblood of conservative evangelicalism runs strongly through the Messianic Jewish movement, owing partly to its organizational origins in Jewish missionary endeavors. In the ‘70s, Messianic Jews joined the charismatic movement en masse; most books on Messianic Judaism note the predominance of congregations that feature dancing and other expressions that were, in decades past, limited to the Pentecostal movement. 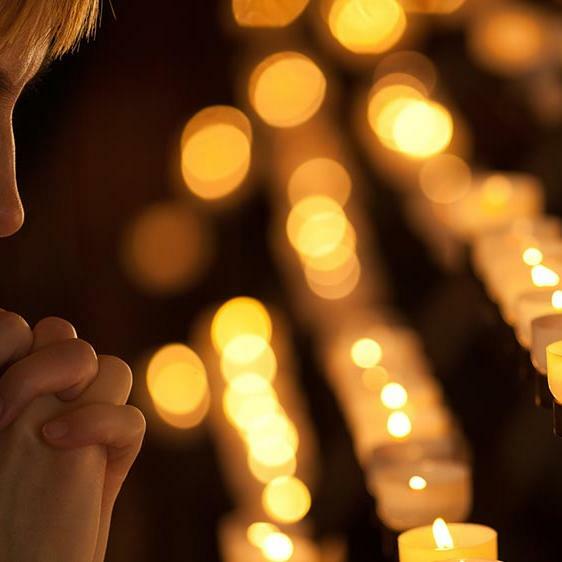 When it comes to liturgy, Messianic Judaism has its bases covered; it draws from the breadth and depth of thousands of years of traditional Jewish prayers. Finally, Judaism—and by extension, Messianic Judaism—places great emphasis on social justice; that is, on tzedakah, on charity, on giving to and helping those in need. I can’t help but feel that my generational cohort would find Messianic Judaism utterly fascinating, if only its members could be made to see how much value it brings to the table in each of these areas. I can’t help but feel that the “emerging church” is something of a placeholder, a signpost, a sort of searching-but-not-yet-finding—a question mark to which Messianic Judaism gives the answer. To embrace Messianic Judaism is to embrace everything the emerging church seems to be looking for in the multitudinous varieties of Christianity. It is an irresistibly authentic and faithful representation the very early church—inclusive of Gentiles, but thoroughly Jewish in character. Organizationally speaking, it may be the new kid on the block; its roots, however, run deep—back to the first century, and beyond. To the extent that Messianic Judaism lives up to these ideals, I believe it has every right to stake out the very ground the emerging church seeks to claim. I believe it is—or at least it should be—the next big thing, the next big turning point in the life of the people of God. I believe it has the potential to bring my generation together. I believe Messianic Judaism even has the tools to help stem the tide of Millennials leaving the faith altogether—among other things, it has at its core a deep, authentic, robust, rooted, and academically sound hermeneutic that doesn’t struggle to answer the hard questions my generation throws at the church, at the Bible, and at traditional Christian theology. What remains is to get the word out—to properly define and communicate the values and beliefs, the theology and practice of Messianic Judaism to the broader Christian and Jewish worlds. This is, in part, what First Fruits of Zion is here to do. If you’re new to the world of Messianic Judaism, and you’re interested, and you want to learn more—or if you have a Christian friend that fits that description—there’s no better place to start than with our Matters series. 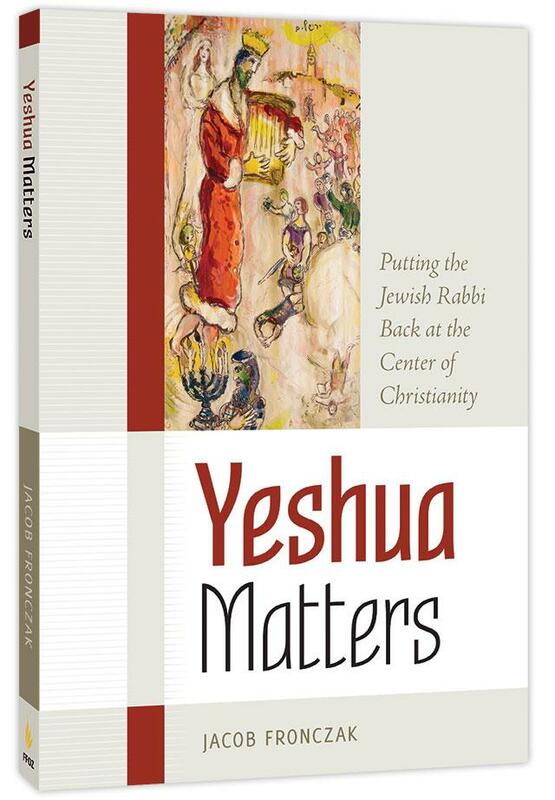 Pick up a copy of Yeshua Matters, and learn how the Jewish Jesus has the potential to change the church for good. What would change if we all realized that Jesus’ Jewishness changes everything—that Yeshua matters? Yeshua Matters is the story of a pastor who discovers that Jesus Christ was not just a Jewish person, but a practicing Jew, a teacher of Judaism. Learn more about Yeshua Matters with Jacob Fronczak discussing some background issues related to his book.